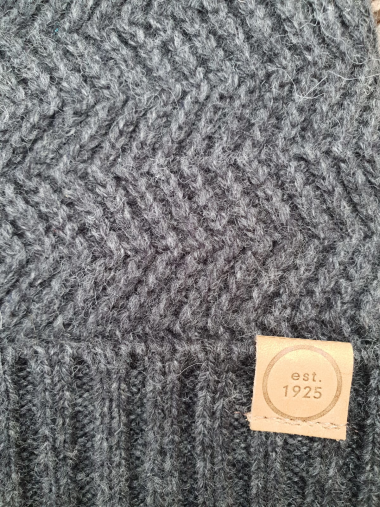 Wool (80%) Bobble hat by Powell. These fantastic bobble hats will keep your head wonderfully warm. 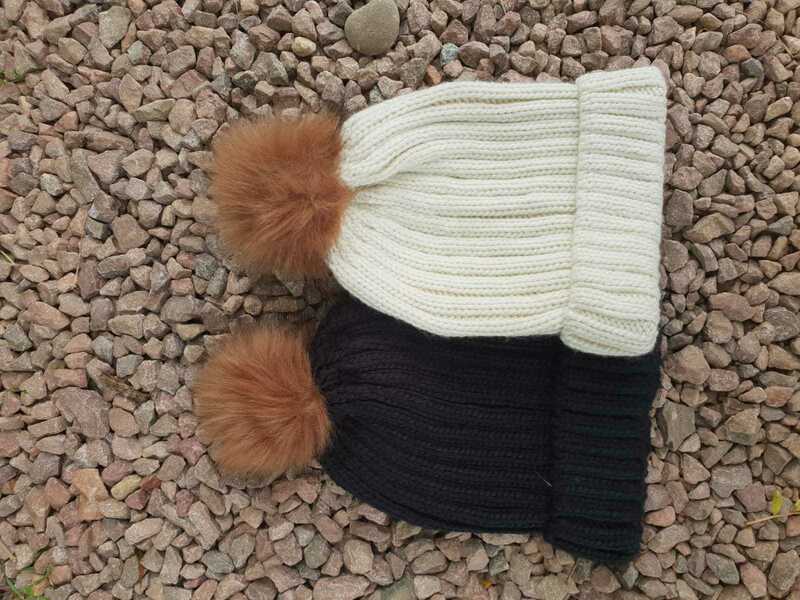 Available in two colours-white or black each with a contrasting brown bobble.